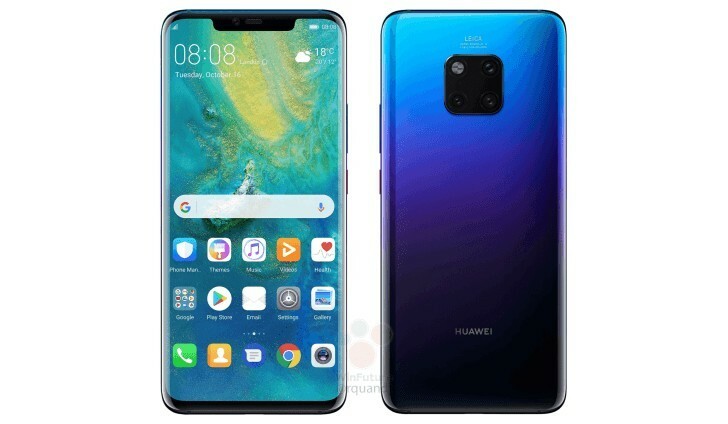 The Huawei Mate 20 Pro is set to be launched on Tuesday, October 16. The device will be one of the biggest flagships of the year and will make a number of improvements on its predecessor, the Mate 10 Pro, most notable of which could be price. Huawei is set to release its Mate 20 devices in a few days. Details of the devices have made the rounds across the Internet for a while now but pricing figures have been mostly elusive. Until now, that is, as word of the Mate 20 Pro’s price tag finally surfaces. For the UK, to be specific. According to sources, the Mate 20 Pro will ship with a hefty £899 MSRP. That’d be a sizeable £130 increase over the Mate 10 Pro’s price tag in that market. It’s also important to note that the listed MSRP is for the base model with 6 GB of RAM and 128 GB of storage. Most OEMs have increased the price tags of their flagships, continuing the trend that began last year. The Pixel 3, iPhones XR, and Galaxy Note 9 all launched with price tags higher than that of their predecessors. As such, it wouldn’t be much of a surprise if Huawei did something similar. In any case, the regular Mate 20 appears to be the more interesting device. It features a smaller notch and a headphone jack—although we’re unsure as to whether it will be sold across Europe. It (the base Mate 20) will almost definitely not be sold officially in the US.